More questions? 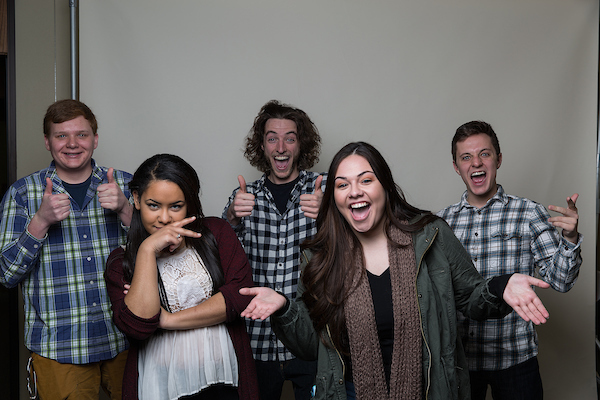 Contact one of our super-friendly admissions counselors. Achieving your dream to go away to college may seem like a difficult task in a struggling economy. Northern Michigan University is committed to providing a top-quality academic experience while still making a college degree affordable. NMU is one of the most affordable public universities in Michigan. We offer renewable National Academic Awards which bring the tuition to near in-state rates-- to all qualified* out of state students. And we work very hard to find the best financial aid support for all students. Nearly 88% of NMU students receive some kind of financial aid (scholarships, grants, federal work-study or loans) and the average financial aid package is $11,800 per year from all sources. What do we mean by top quality? 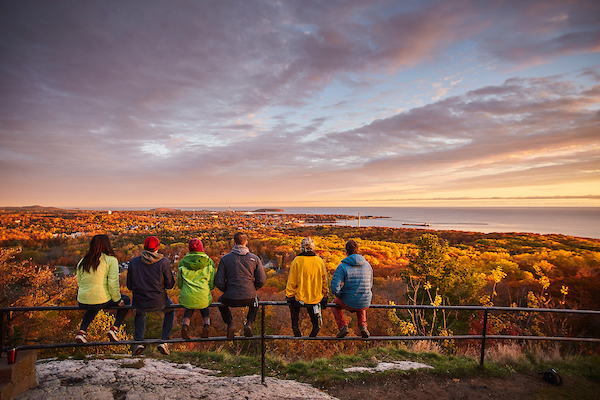 Michigan residents can compare the cost of attending NMU here. From Wisconsin, Illinois or Minnesota? See how NMU stacks up here. Can a student graduate from NMU in four years? Yes. 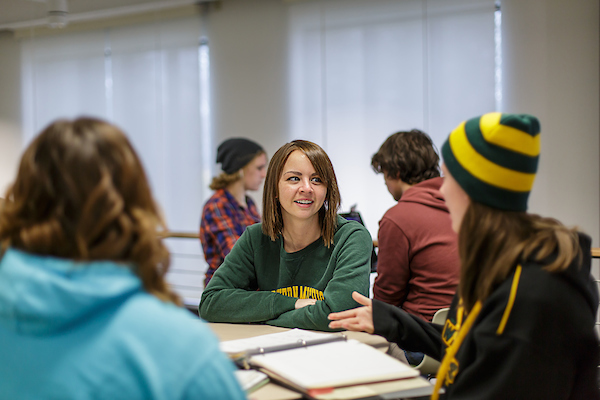 With over 180 majors, NMU has something to offer almost everyone. Our most popular majors are art and design, nursing, criminal justice, elementary education and biology. But we also have programs as diverse as environmental studies and sustainability, human-centered design or diagnostic genetics. Each department, each major has a lot of ways to explore and try out your chosen profession. For example, the Freshman Fellows program allows first-year students to research alongside professors—an experience reserved for graduate students at many other universities. Or the New Business Venture competition, which has $10,000 in prizes for students who want to launch real businesses. At the heart of it all, NMU focuses on a liberal studies core—preparing you to be a lifelong learner and an effective citizen in a challenging and rapidly-changing world. Don't stress about picking (and paying for) a computer for college. At Northern, all full-time students are issued a ThinkPad™ (or MacBookPro™ for art majors) notebook computer loaded with software. And you can take the computer home over the summer. 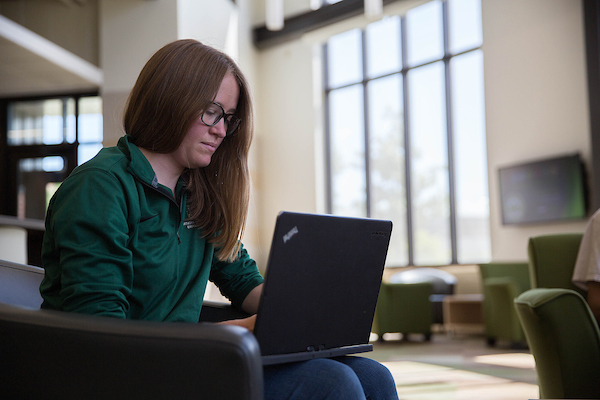 Everywhere you go on the NMU campus and around town you see students with their laptops, emailing professors, working on projects, researching sources around the world, keeping in touch with Mom and Dad and harnessing 21st century technology to power their education. In addition to the computer, you get the peace of mind knowing that Internet access, technical assistance and repairs are available right on campus. The downside? You won't be able to blame your computer for eating your homework. 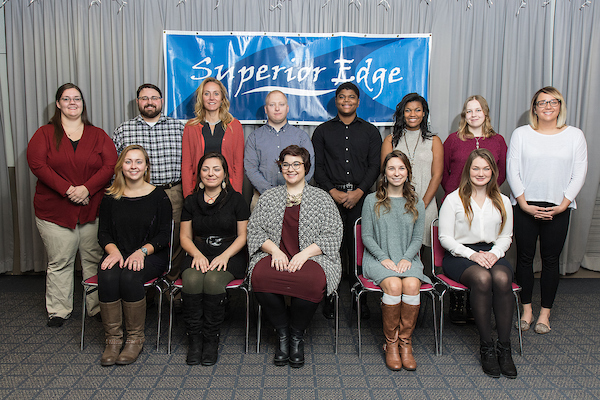 Every college or university you're looking at has a highly selective leadership program Northern has one of those, too—the Student Leader Fellowship Program. It's nationally recognized as developing leaders and providing personal and career-related growth. But what about leadership for the rest of the student body? NMU is the only school in the country to offer one mind-expanding program that packs leadership development, citizenship, diversity awareness and real-world experiences into one package. The Superior Edge is about doing the right thing and getting credit for it. As a busy NMU student, you'll probably already be doing a lot of out-of-the classroom activities that count toward one or more of the Edges. The program just gives you a place to keep track of all the things you're doing and an opportunity to reflect on how you're learning, growing and changing. And when you're done, you have the Edges noted on your student enrichment transcript that gets sent out along with your academic transcript. When you're applying for a job or to grad school, you'll have these awesome activities to talk about and you'll be recognized as more than just another recent grad. You'll be seen as someone with experience, initiative, ethics, integrity, multicultural awareness and motivation to make a difference. Your edge-packed resume will set you apart. 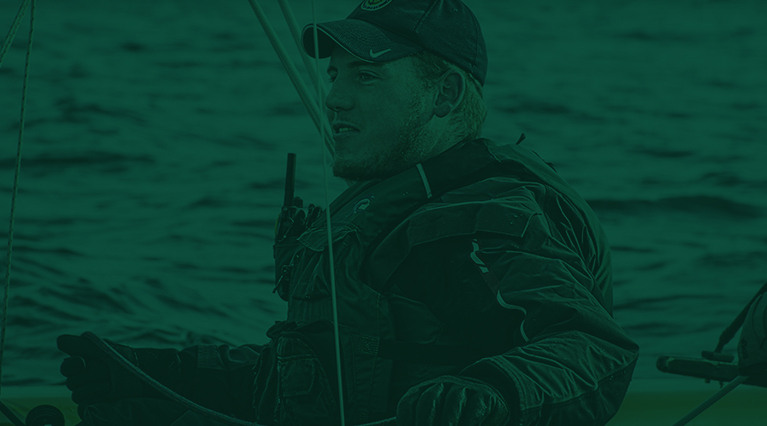 NMU students actively engage with the Marquette Community in a number of ways. Students find these opportunities through Active Service Learning classes, which use classroom assignments to make a difference in the community. Or they're able to find opportunities on the Volunteer Center website, which weekly identifies needs in the community. 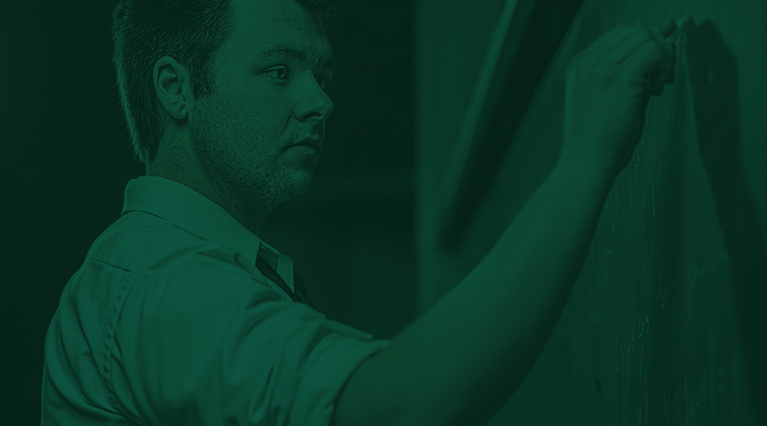 Applying what you learn in class is part of what being an NMU student is all about. And you'll have a blast doing it, too. Who wouldn't want to go to school in a place people from around the world choose to vacation? The civilized wilderness of Marquette isn't only home to Northern, but also hosts a huge variety of cultural and recreation events, year around. Between mountain and road biking, skiing and snowboarding, golf, hiking, fishing, snowmobile or ORV riding and just relaxing on the beach, there are tons of outdoor things to do. 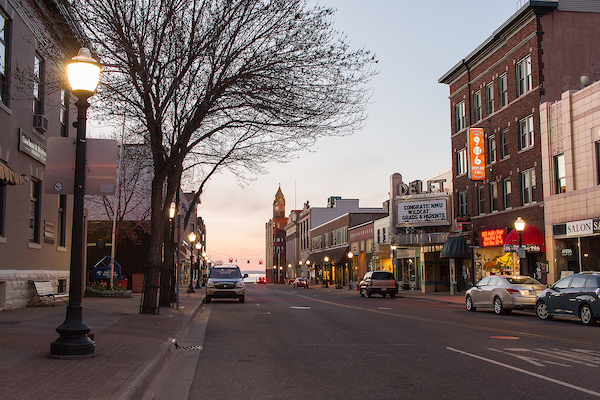 Indoors, you can explore Marquette's wide variety of restaurants, shops, music and theater venues, and art galleries.